Jesse Stansberry is another craft beer lover trying to find his way, and apparently, he has found his niche. Jesse and his partner are launching BrewHopSTL, St. Louis’ newest way to visit your favorite local breweries, while not having to worry about getting behind the wheel. BrewHopSTL will be offering craft brewery tours starting in October of 2018. Every tour will last approximately 3 ½ – 4 hours and will include stops at four breweries so you can taste more their beers and experience more of what the St. Louis brewery scene has to offer. The cost for the tour is $55.00 per person. Each tour is hosted by a personal tour guide, who will describe each brewery, provide tasting suggestions and share historic and fun facts about St. Louis. You can purchase growlers from the breweries and store your purchase in the onboard cooler to enjoy at home. Tours will have a maximum of 14 people. Each brewery visit will last 30 – 45 minutes and each guest will receive one full pour from each brewery. Tours will start and end at the same brewery. To begin, there will be two tours per day, Saturdays only, twice per month. The first tour will run from 12:30 to 4:30. Second 5:00 to 9:00. Each individual tour will include 4 different breweries. Tours like this are a great way to introduce yourself, your friends and family to all the good beer around town, and learn from the brewers themselves. On some tours, the brewers will spend part of the visit talking about their beer and their brewery. Tours begin in October, but you can sign up now. 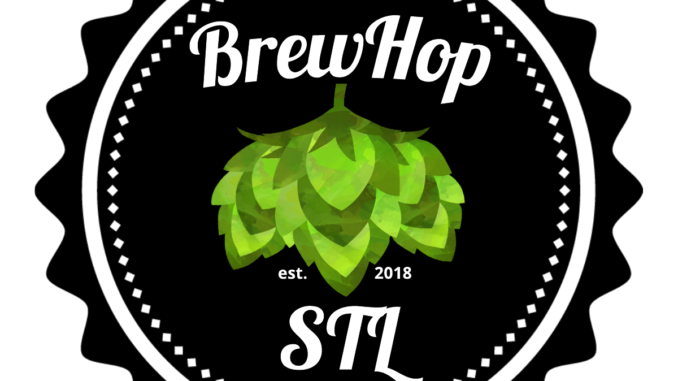 BrewHopSTL is live and you can book a tour here.